I read this article and found it very interesting, thought it might be something for you. 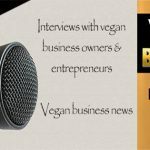 The article is called VBT 093: Interview with Victoria Moran of Main Street Vegan Academy and vegan lifestyle coach JL Fields and is located at https://veganbusinessmedia.com/vbt-093-interview-with-victoria-moran-of-main-street-vegan-academy-and-vegan-lifestyle-coach-jl-fields/. 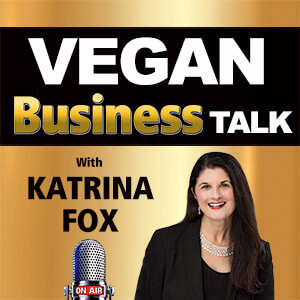 In this episode I interview two fabulous vegan powerhouses, both of whom have previously appeared on the show as individual guests: Victoria Moran from Main Street Vegan Academy in New York and vegan lifestyle coach JL Fields in Colorado. 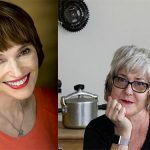 The reason I’ve got them back on the show and together is because they’ve co-authored a new book and being experienced authors, I knew they’d have a ton of advice on writing, co-authoring and publishing books. 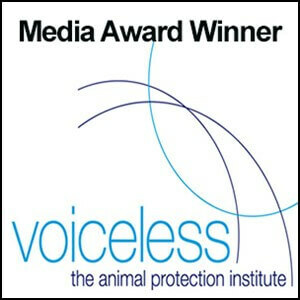 Victoria is a vegan of over three decades and made her reputation in the self-help genre with books including the international bestseller, Creating a Charmed Life. 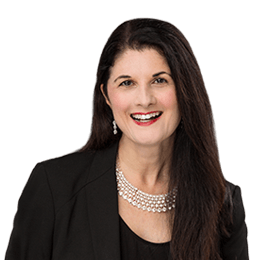 A twice-featured guest on Oprah, Victoria’s vegan titles include The Love-Powered Diet, The Good Karma Diet, and Main Street Vegan, which received endorsements from Ellen DeGeneres and Bill Clinton. 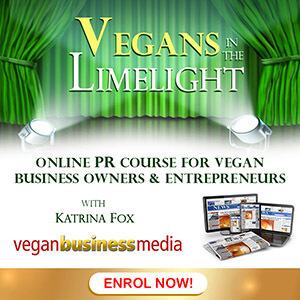 A renowned and popular international speaker, she trains vegan lifestyle coaches, educators and entrepreneurs via her in-person Main Street Vegan Academy and hosts the Main Street Vegan podcast on Unity Radio. JL is the founder and culinary director of the Colorado Springs Vegan Cooking Academy. 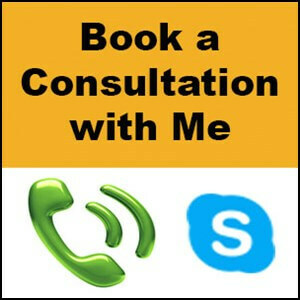 She is a Master Vegan Lifestyle Coach & Educator, personal chef, career coach, and a corporate consultant offering wellness training, brand representation, and strategic planning services. Her books include Vegan Pressure Cooking and The Vegan Air Fryer. JL produces and hosts the weekly radio program Easy Vegan, blogs at JLGoesVegan.com and writes the monthly vegan dining review for the Colorado Springs Gazette. Left: Victoria Moran. Right: JL Fields. 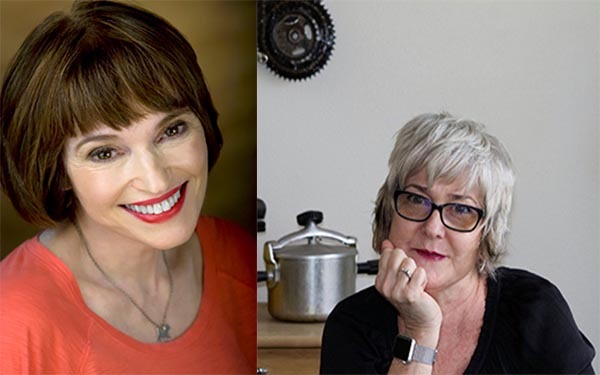 The pair have co-authored The Main Street Vegan Academy Cookbook: Over 100 Plant-Sourced Recipes Plus Practical Tips for the Healthiest, Most Compassionate You, which also includes tips and recipes from 60 graduates of the academy.